What if your spouse was in the nursing home? How would you meet expenses? How much would you need to meet those needs if your spouse pre-deceases you? There are special rules for married couples that allow for the state to pay for the care of the first one needing it. We help you understand the rules and regulations that apply to these special situations. Don’t go broke paying for your spouse’s care. Let us help you today. We have guided hundreds of Hoosier families through the process of applying and qualifying for benefits that they have earned and paid for .Call us today for a free consultation. Our associates work closely with tax and legal professionals to make sure your plan is tax-efficient and fulfils the rules for qualification as well as meets your desire for estate distribution upon your death. 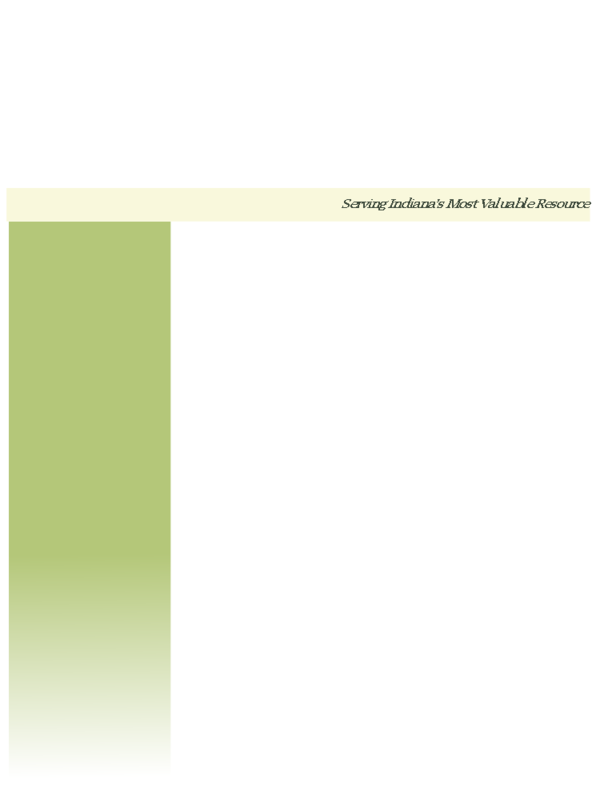 Without a plan, you may be required to spend down to only $2000 . . . not even enough for burial expenses. Don’t let that happen to you and your family. HSS can help you understand the rules and regulations that affect eligibility and qualification for these benefits. We work with a team of elder law attorneys, financial advisors, and CPAs to ensure complete compliance with all laws as well as help you calculate the effects of taxes on any strategies as well as the cost of care. 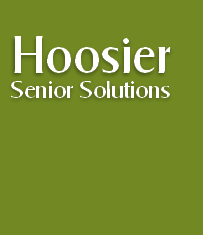 Call Hoosier Senior Solutions today to learn more about this benefit and let us help you with the qualification process. 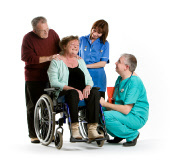 Let HSS take the confusion out of the process of providing care for your loved one. Even if your loved one is currently residing in a nursing home or receiving other care, it is not too late to prevent a complete spend-down of assets. Let us evaluate your situation to see how much you can save on long-term care expenses by calling for a free consultation today. Call us today to see how this affects your eligibility for Medicaid and what you can do if the nursing home spouse has an IRA (which must be spent down). We help you understand the financial and legal tools you can use to ensure that your (or your spouse’s) retirement programs are secured for exactly that - retirement - and that they are not used to pay down long-term medical or care costs.